October 24, 2018 CreativelyAble2 Comments on IS enough really ENOUGH? August 15, 2018 CreativelyAbleLeave a Comment on Hide ‘n Go Seek or Dementia? Hide ‘n Go Seek or Dementia? 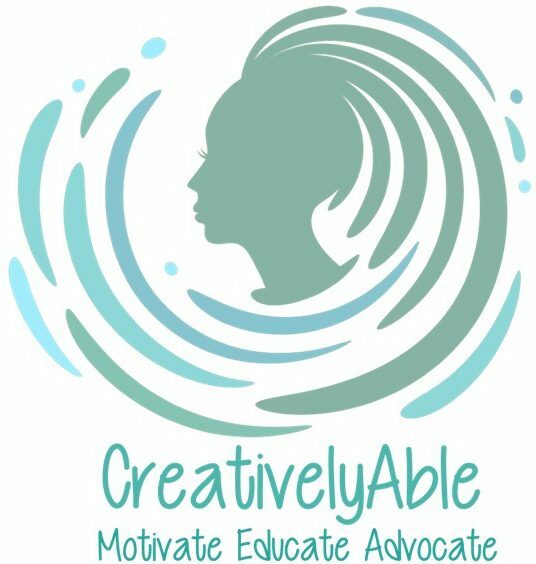 April 24, 2018 February 15, 2019 CreativelyAbleLeave a Comment on Unapologetically Vulnerable!